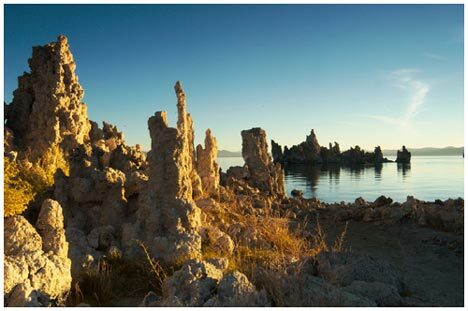 South tufa towers at Mono Lake, California. 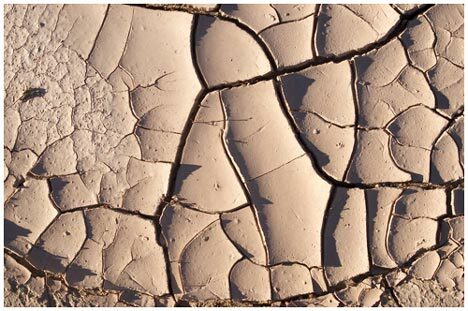 Click on the image for an interesting NASA article about recently discovered lifeforms at Mono Lake. 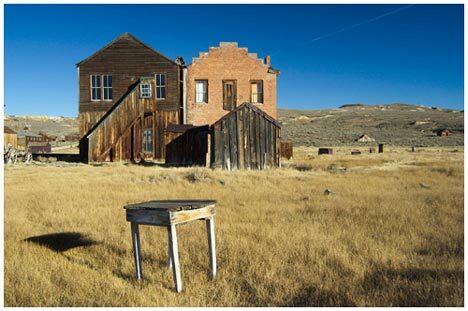 Image from the Ghost Town of Bodie (say boh-dee). 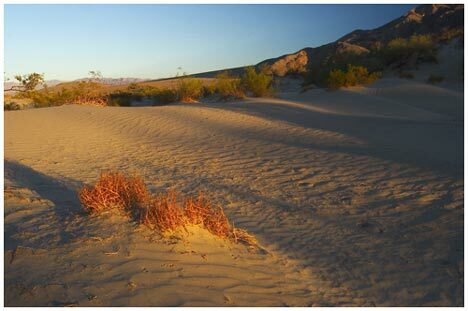 This California site is a photographers paradise. 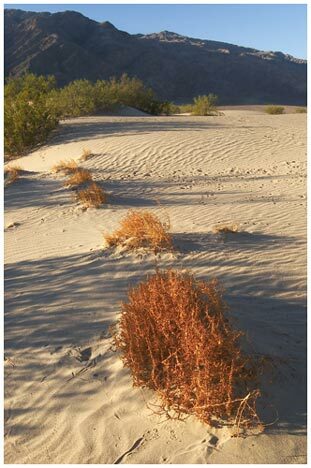 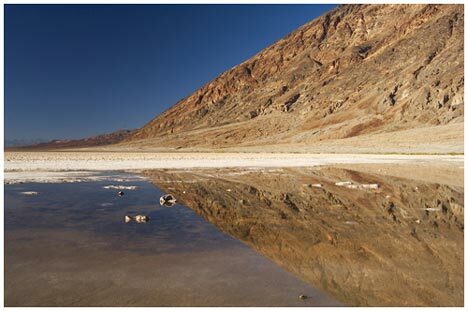 Spring at Badwater area, Death Valley, National Park, California. 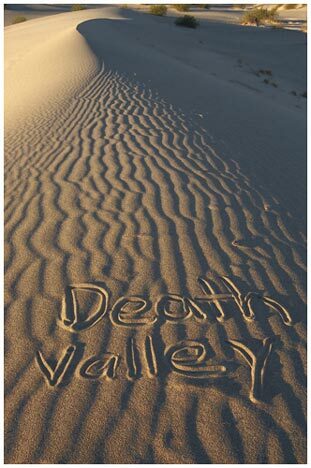 It is 282' below sea level. 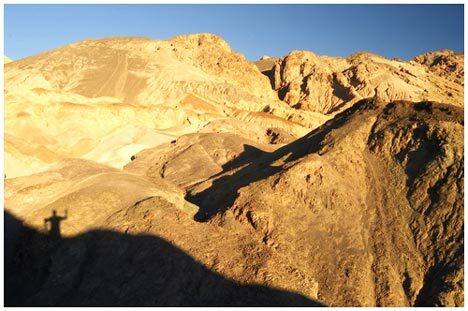 Painters Palette section of Death Valley National Park, California.